Primarily, we farm to supply the butchery business and to be able to offer our customer a truly “home-grown product”. We pride ourselves in producing the finest quality sheep, and, subsequently, the finest quality lamb for the butchery business. 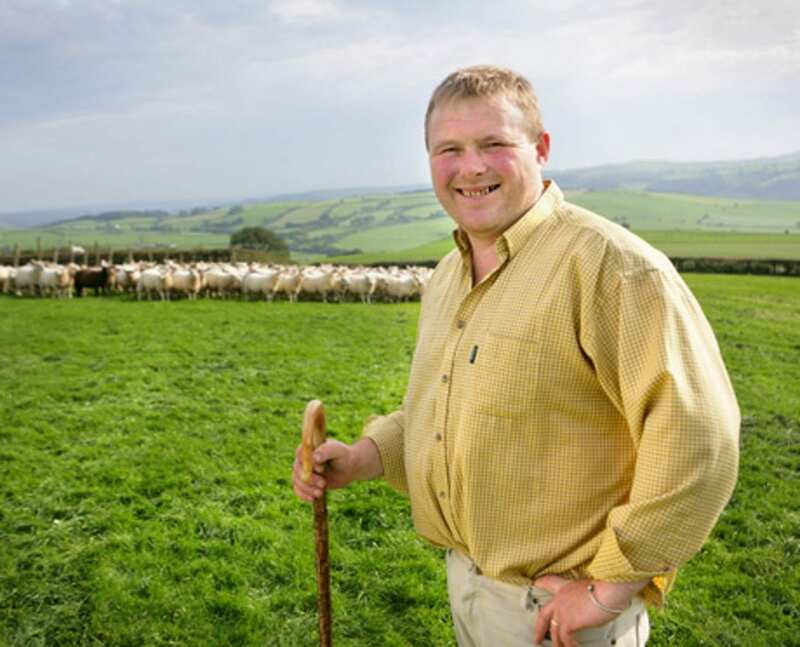 Our commercial flock comprises mainly Lleyn and Welsh Mule ewes, which when crossed with our own home-bred Beltex rams, produce the shapely, meaty lamb required for the shop. We have a nucleus of other local reputable farmers who also supply us, and all livestock are hand selected by Rob before going to slaughter.